Why are my cucumbers shrink wrapped? 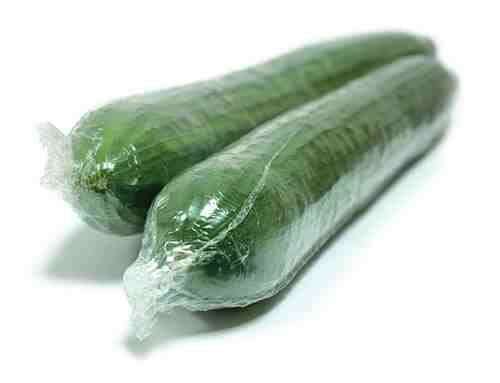 A number of enquiries are received about the use of shrink wrap on cucumbers – so why do we do it? 2. Prevents dirty hands touching the cucumber – strict hygiene regulations are in place during production but what about the person in the store that handled the cucumber just before you picked it up? 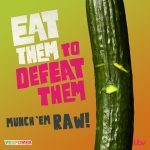 Keep the wrapping on the cucumber until you have finished with it then place the plastic in the recycling.